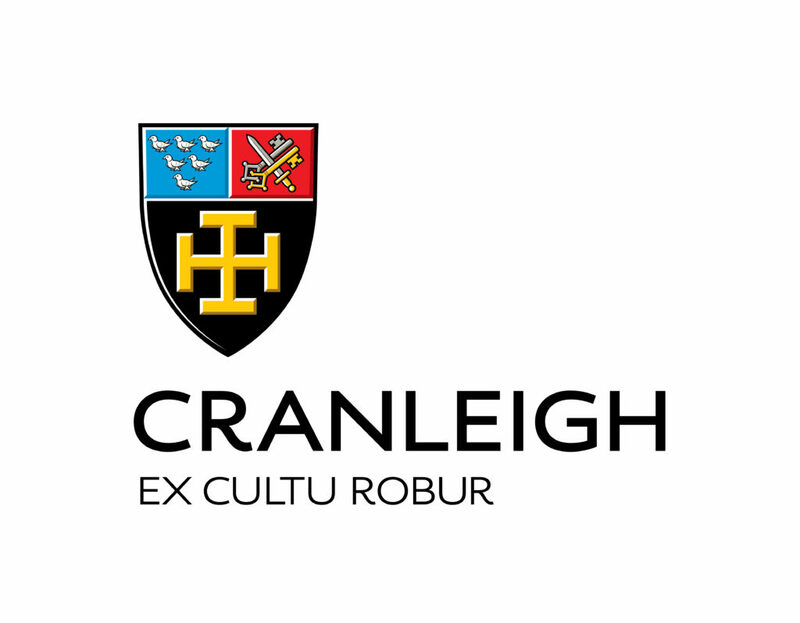 When Cranleigh School in Surrey asked us to modernise its corporate branding with a fresher, more dynamic approach, they were also looking for designs that would communicate ‘value for investment’, for a school with a long history that embraces family, networking and opportunity as well as outstanding education for its students. 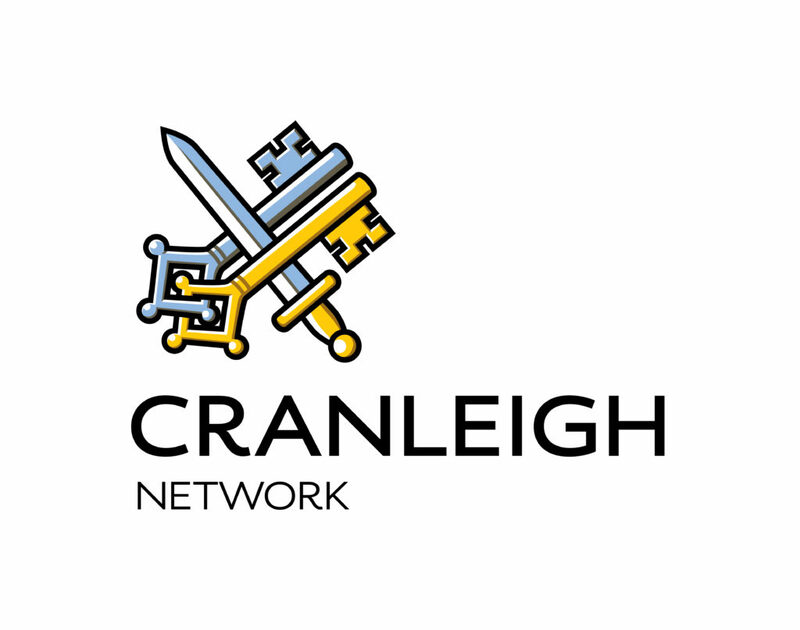 A cohesive look brought all the disparate elements of Cranleigh Schools in the UK and the Middle East and the Old Cranleighan Society together, unifying them to reflect the School’s traditions, family values and long-standing traditions for a modern, international identity. 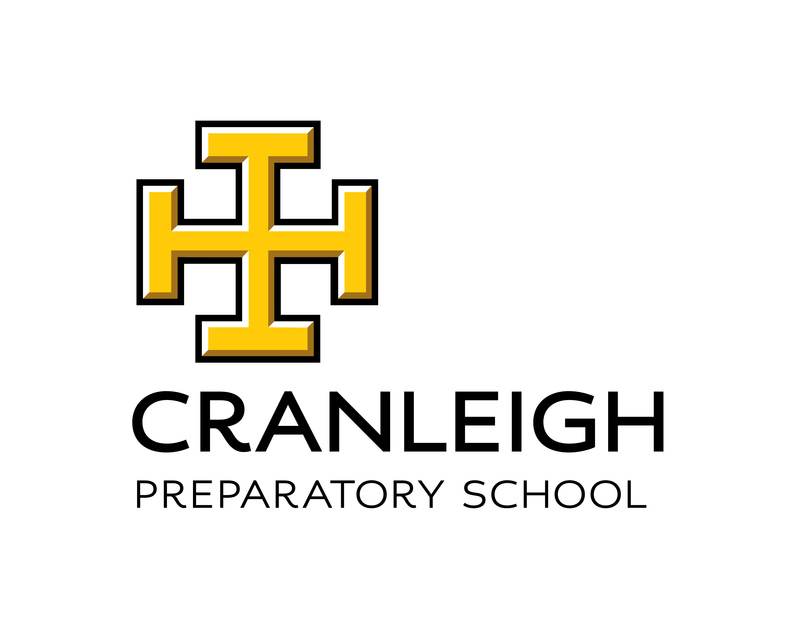 We created both portrait and horizontal logos, standardising formats to accommodate a full range of printed and digital applications, with a comprehensive new Guide to using the School’s updated identity, to ensure consistency in all its representations.